Mint Chip Cookies are so easy to make & delicious too! Start with a cake mix, add liquid ingredients then stir in Andes mint chips and wait for the yums! It’s that time of year again, the time for baking yummy cookies and for BIG giveaways! 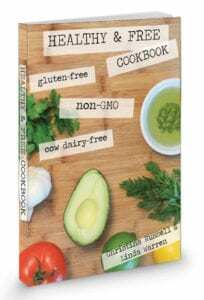 I am so happy to be part of the “Sweetest Season Cookies” week and giveaway along with a slew of my fellow food bloggers. 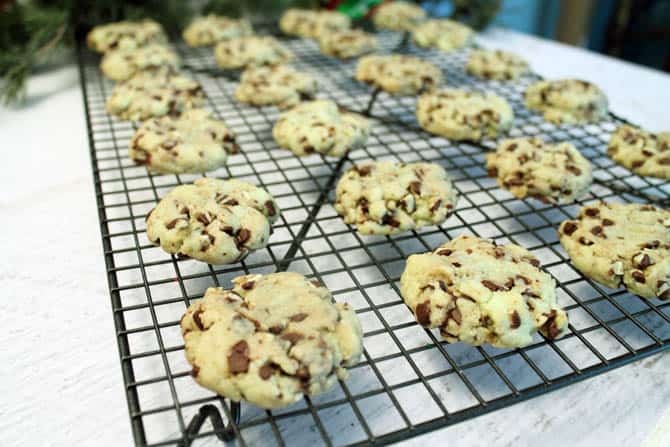 We have all chipped in to bring you a fantastic prize package and kept our kitchens warm & cozy baking up hundreds of awesome cookies that you can make for the holidays like these easy Mint Chip Cookies! And you can’t get any easier than these cookies!. 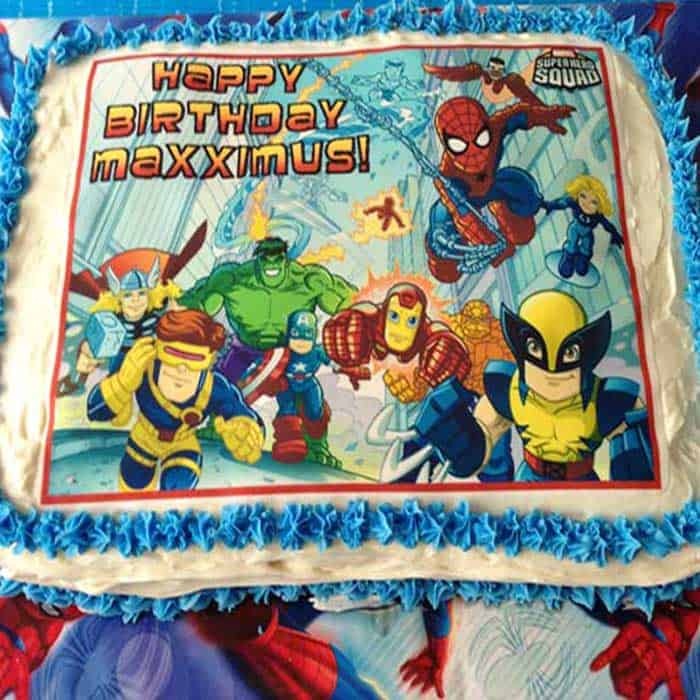 They start out with a cake mix which pretty much does away with measuring flour, sugar, baking soda and salt and brings it down to a few liquid ingredients. And the best part about it – they’re absolutely amazing! 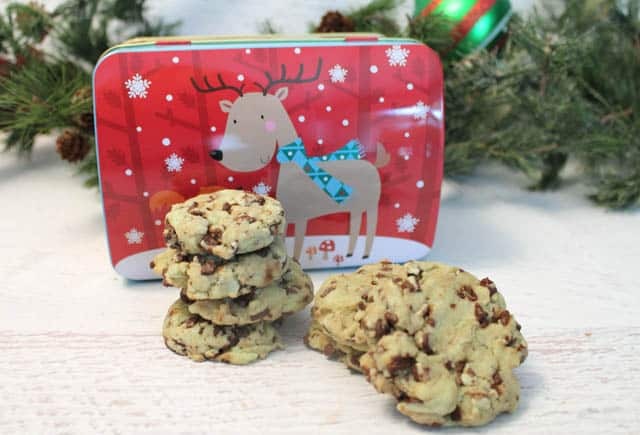 Full of Andes mint chips, which if you’ve never had them, are a delicious blend of chocolate and mint that definitely says “Christmas”! They go perfectly with a glass of milk for an after school treat or a hot cup of coffee for that mid-morning pick-me-up. I colored mine with a little green food coloring to make them more holiday-ish but I think I would deepen the color a little more when I make them again (which looks like it might be soon since they are almost all gone!) . Hey wait, save one for me! Mint Chip Cookies are easy to make & delicious too! Start with a cake mix, add liquid ingredients then stir in Andes mint chips and wait for the yums! In a large bowl, combine cake mix with butter, egg and extract. Stir with spoon to mix well. Add food coloring until desired color is reached. 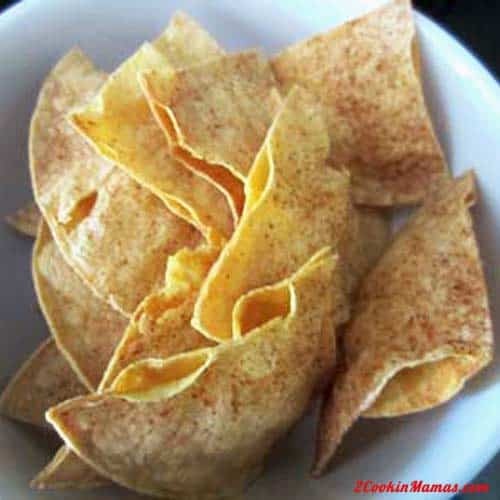 Stir in baking chips. 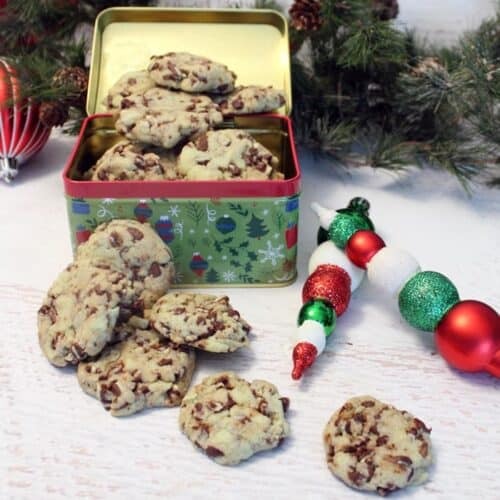 Using a small cookie scoop or tablespoon, place mounds of dough 2" apart on prepared cookie sheets. Press down slightly with back of spoon. Bake 8-10 minutes. Do not overbake as cookies will turn crisper as they cool. Place cookie sheets on wire racks for 3-5 minutes then remove cookies to wire racks to cool completely. The Sweetest Season Cookie Exchange Week is upon us, friends, and I could not be more excited! 60+ blog friends are sharing gorgeous cookie recipes from today through next Saturday, and today, I’ve teamed up with 50 other bloggers to bring you The Sweetest Season’s Sweetest Cookie Giveaway! We’ve put together an incredible cookie baking prize package, and we can’t wait to tell you more about it. 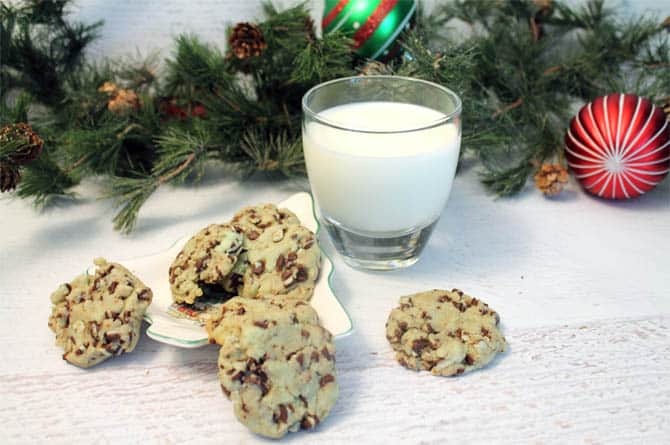 Be sure to check out our blogs to see all of our cookie recipes throughout the week! 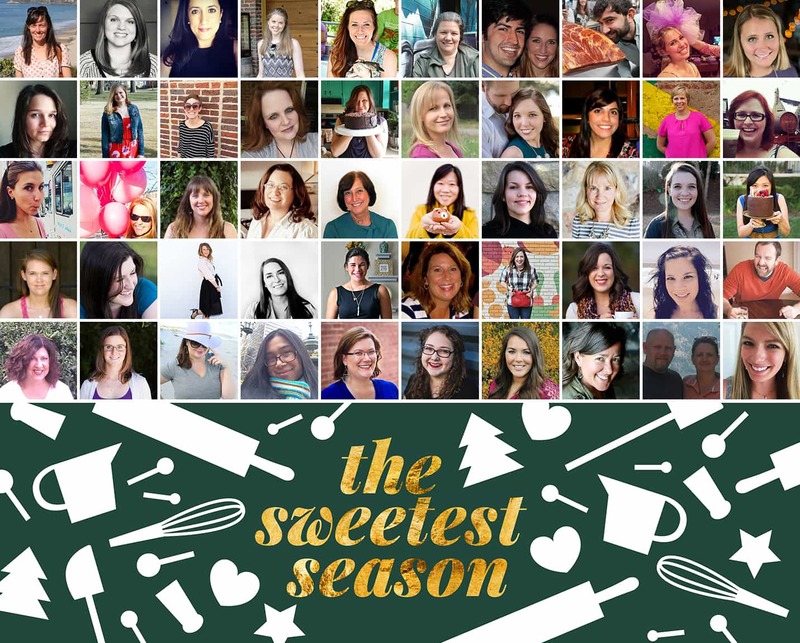 We’re using the hashtag #sweetestseasoncookies on social media this week, and we’re joining even more bloggers baking cookies, so it’s going to be a grand time! A whopping 51 bloggers teamed up to bring you an awesome cookie-centric giveaway! We picked out a stand mixer and other goodies to make baking this season go smoothly. And, a big thank you goes out to the generous sponsors who helped with The Sweetest Season by organizing, as well as providing products to the participating bloggers and donating some incredible prizes for our giveaway! 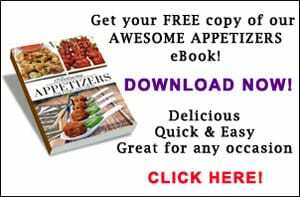 Be sure to check out Imperial Sugar, Dixie Crystals, Bob’s Red Mill, Cabot Creamery and The Crumby Cupcake for lots of great recipe ideas. And check out Garnishing Co., who designed our graphics. We’re giving away The Sweetest Cookie Prize Pack, and it is worth $690! 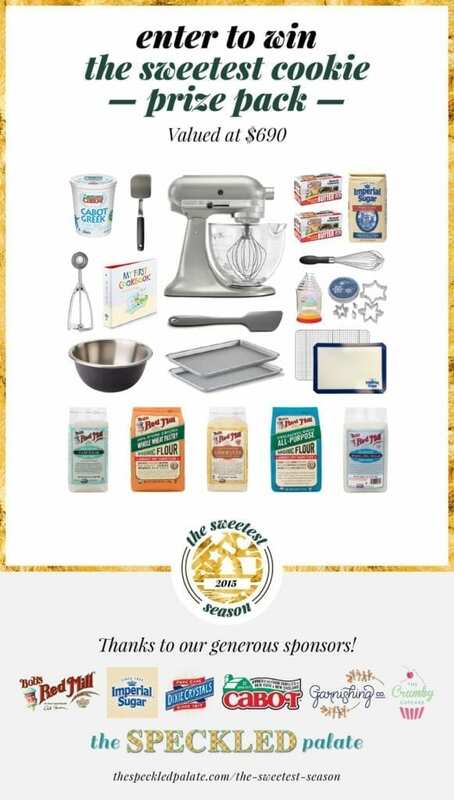 See the Rafflecopter below to enter to win this amazing set of cookie baking goodies. I absolutely love mint chip cookies! & those Andes chips are beyond delicious! 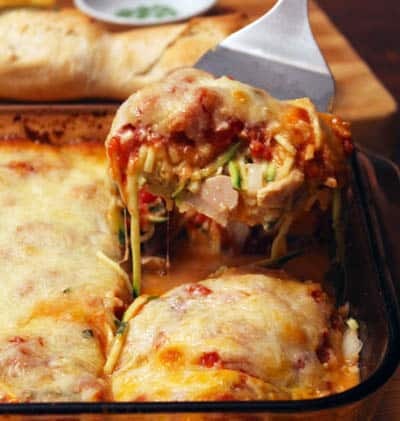 Hope to try these this holiday season! If you love mint Megan you will absolutely have to make these. I think there are some cookie monsters in our house because they are all gone! ? 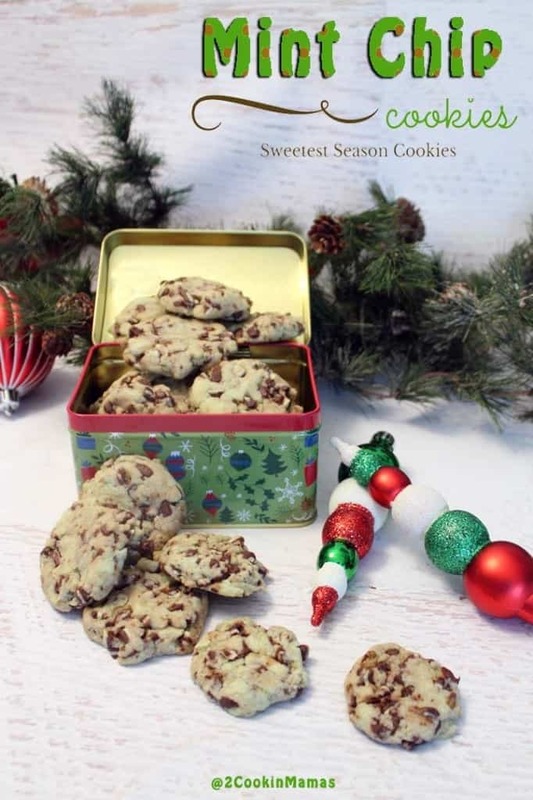 These cookies are STUNNING and involve some of my favorite ingredients, Linda! You can’t go wrong with chocolate and mint during the holiday season, and I’m definitely going to have to try these soon. Thanks so much for participating in the Sweetest Season and helping with this fantastic giveaway for our readers! Thanks Erin, they really are fresh and pepperminty, which always makes me think of Christmas holidays. And thank you for getting us all together for a fantastic giveaway and loads of great cookie recipes! You’re welcome, Linda! I agree about the peppermint just tasting like the Christmas holiday! 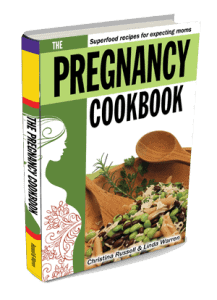 And you’re so welcome — I’m thrilled that you joined us for this giveaway and week of cookies!